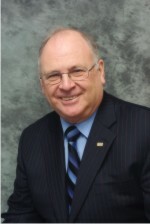 Harold attended Mohawk College of Applied Arts and Technology graduating with an engineering diploma in 1977, attained the CIM designation from the Canadian Institute of Management in 1980, graduated from Acadia University attaining a Bachelor of Business Administration Degree in 1982 and in 1984 he received the CA designation from the Canadian Institute of Chartered Accountants. 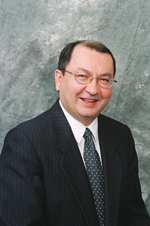 In 2001, Harold graduated from the Saint Mary’s University MBA program, receiving a University Gold Medal for Academic Excellence – first in graduating class and in 2006 received the CBV designation from the Canadian Institute of Chartered Business Valuators. Harold worked in industry with a multinational business for four years as a process control technician before entering into public practice. In his capacity as a general practice partner in the firm of Kent & Duffett for the past twenty years, Harold is responsible for providing business advisory services including assurance, finance, valuations and income tax services to small and medium sized clients operating in a variety of industries. Harold has given evidence before the Nova Scotia Utility and Review Board and provided expert testimony in Family Court concerning matrimonial matters. Harold previously lectured at Acadia University School of Business for eleven years. 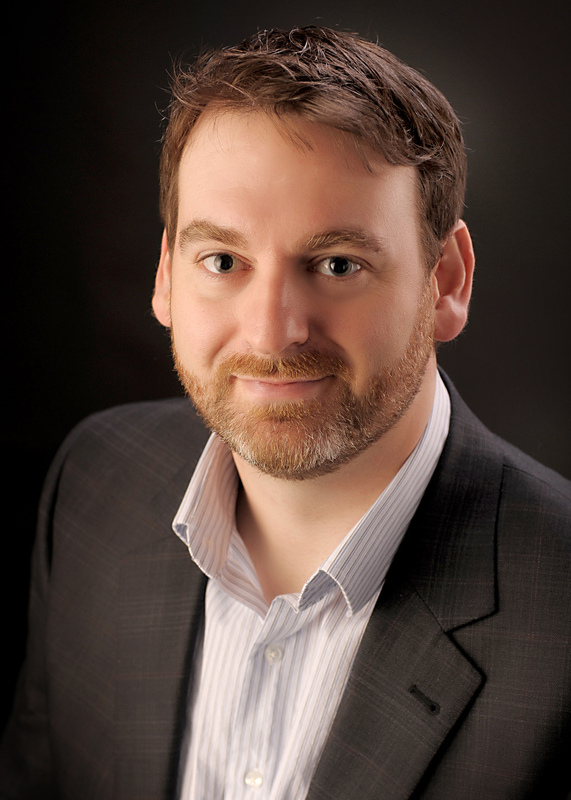 He has been a registered municipal auditor with the Province of Nova Scotia for nineteen years. Born and raised in the Annapolis Valley, Andy graduated from St. Mary's University with a Bachelor of Commerce in 2003. He articled with a national firm's local office and obtained his designation as a Chartered Accountant in 2008. Andy has extensive audit, tax and accounting experience over a wide range of clients & industries. He also has several years of experience in senior financial management with multiple private companies in varying industries. Andy joins our team from the Province of Nova Scotia where he assisted numerous small and large community organizations with financial related matters. Carl articled with the CA firms of Nightingale Hayman & Co. and Coopers & Lybrand in Halifax, attaining his CA designation in 1970 while working with the firm of Thorne Riddell. Since he became a Chartered Accountant, he worked in Sydney and Bridgewater offices prior to commencing his career in Kentville in 1974. He obtained his FCA (Fellow Chartered Accountant) in December 1994 and his TEP (Trust and Estate Practitioner) in May 2001. Carl was the originating member of the firm C.W. Kent in 1978 and practiced as a sole proprietor until 1987 when the current partnership of Kent & Duffett was formed. Currently working as a general practice partner for clients, his responsibilities also include personnel and administration. He has served on various committees of the Provincial Institute, including Professional Conduct and the Executive Secretary of the Institute. Committees: Administration/By-laws; Professional Standards Review (Chairman 1986); Small Practitioners; Valley Regional (Chairman), member; Public Relations; Professional Conduct (Chairman Section B), Legislative ad Hoc; Proposal Committee; Professional Liability Insurance Committee, Chairman.